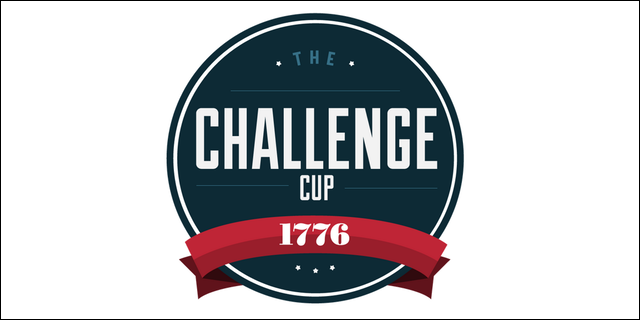 Last week we were pitching at the Challenge Cup London’s competition, held at Hub Westminster. We competed against many other amazing startups. We came second. However the team of Tech Cocktail nominated us London’s Hottest Startup in the Healthcare category.